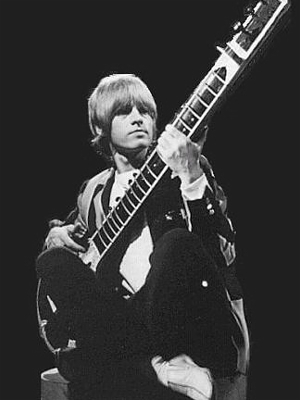 The principal riff of “Paint It Black” (almost all classic Rolling Stones songs are highlighted by a killer riff) was played on a sitar by Brian Jones and qualifies as perhaps the most effective use of the Indian instrument in a rock song. The exotic twang was a perfect match for the dark, mysterious Eastern-Indian melody, which sounded a little like a soundtrack to an Indian movie hijacked into hyperdrive. 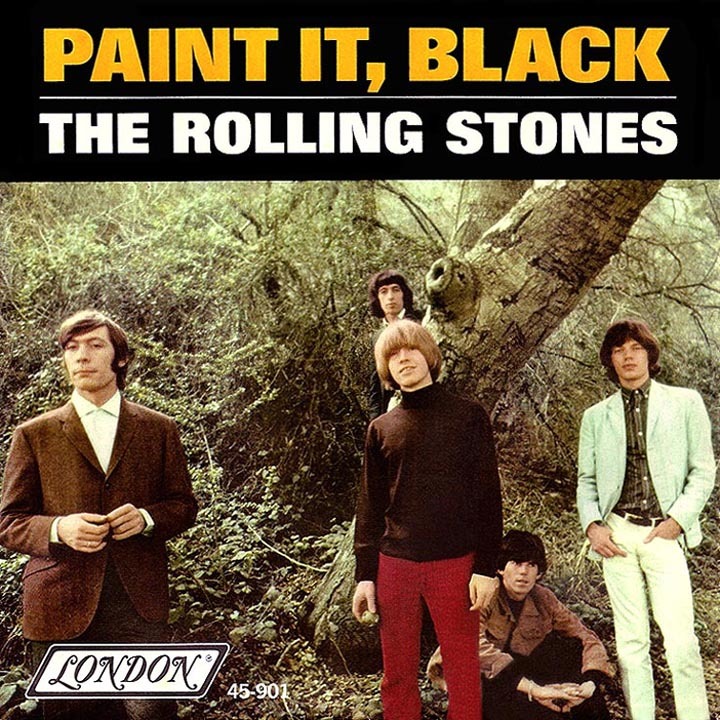 “Paint It, Black” is a song released by The Rolling Stones on 13 May 1966 (7 May 1966 – US) as the first single from the US version of their fourth album Aftermath. It was originally titled “Paint It Black” without a comma. Keith Richards has stated that the comma was added by the record label, Decca. At a book signing in Nashville in 2001, Bill Wyman explained that the comma was simply a typographical error that stuck. The song was written by Mick Jagger and Keith Richards. Mick Jagger wrote the lyrics and Keith Richards wrote the music. Bill Wyman claims in his books that the song was a group effort although it was credited to Jagger/Richards. The single reached number one in both the United States and the United Kingdom charts in 1966. In 2004 it was ranked number 176 on Rolling Stone magazine’s list of the 500 Greatest Songs of All Time. In the US and UK, it was the first number one single to feature a sitar.